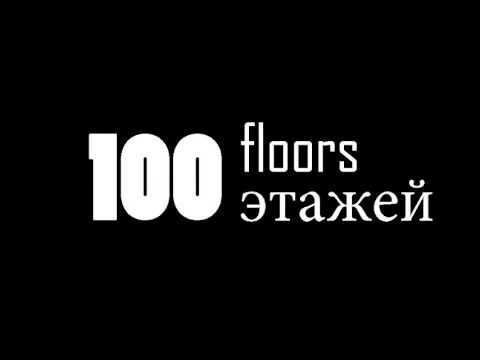 Complete 100 floors and stay alive. Discussions on What is up there? Reviews of What is up there?